Today, SUVs are incredibly popular, especially among travelers. It’s not a secret that SUV is just an ideal vehicle for a car trip, because it’s quite roomy, very safe, and features excellent off-road capabilities. Let’s begin our review with the classics, which was first introduced in 2005. It’s about a rather big SUV Audi Q7. Nowadays, the new generation of the car has become even larger. 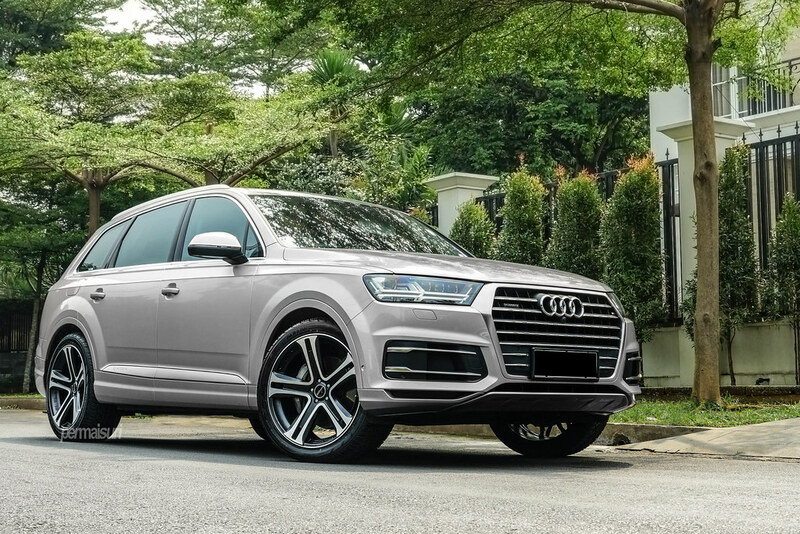 So, Audi Q7 has the length of 5.05 meters. The car’s power, depending on the engine, ranges from 218 to 435 hps. Until recently, no one could think of an off-road Bentley. 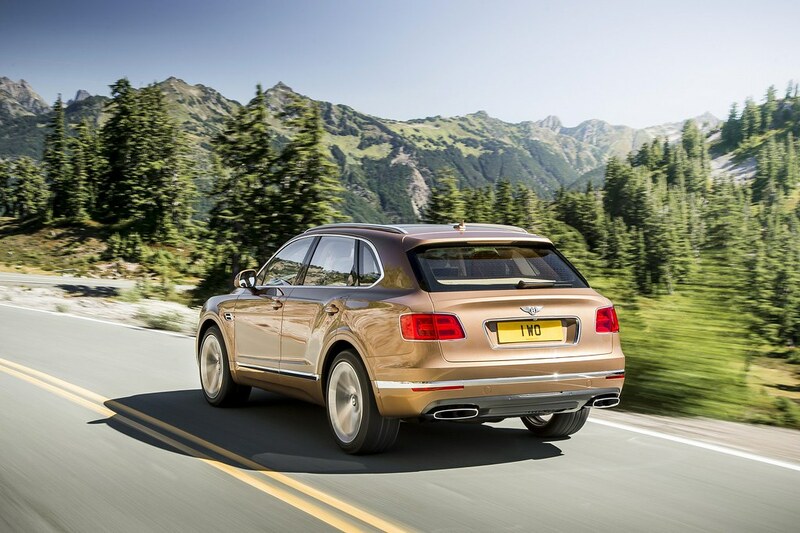 However, today Bentley Bentayga is really a monster on wheels. The British car has a length of 5.14 meters. The car is available with diesel engine with the power of 435 hps. For those who need more power, Bentley offers a 12-cylinder model with a gasoline 608-hps engine. In addition, more environmentally friendly hybrid version, equipped with a 3.0-liter engine working together with an electric motor is also available. Who considered BMW x5 crossover to be small? Probably, no one! However, the Bavarians decided that they need to have a larger model. 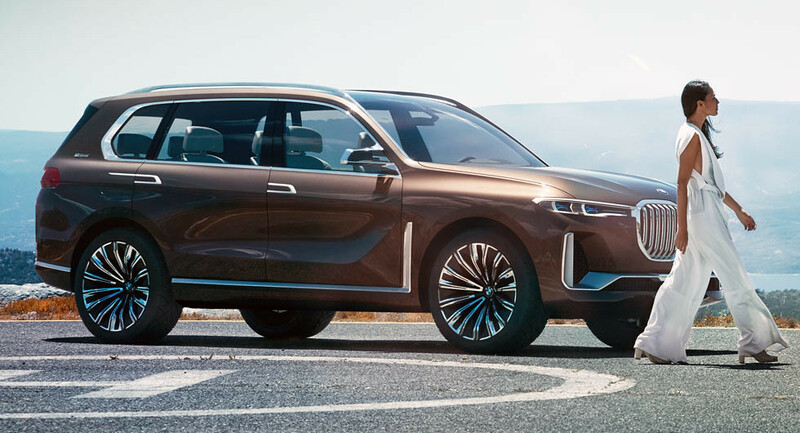 As a result, BMW x7 SUV has been manufactured. According to official data, the length of the new SUV is about 5.7 meters. Sounds impressive, isn’t it? The engines are used from the new generation of BMW 7 series. The common 5.18-meter version of Cadillac Escalade will be not enough for the fans of large cars. For this reason, there is an even longer version, called Cadillac Escalade ESV. Its length is 5.7 meters. This car is equipped with a 6.2-liter V8 engine with a power of 426 hps. As expected, the largest and longest SUVs are produced in the US. 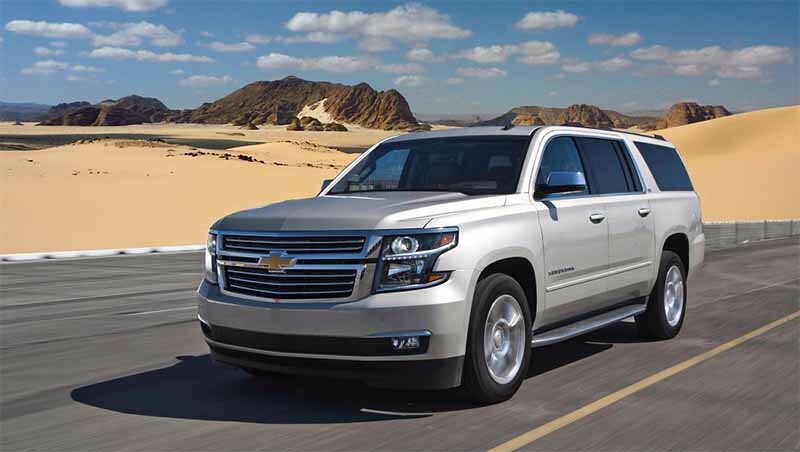 For example, if you want to try a really huge SUV featuring scaring size, then you should get Chevrolet Suburban, which has been manufactured since 1935. Today’s model has the same length as its twin brother Cadillac Escalade – that is 5.7 meters. The car is also equipped with a V8 6.2 liter engine. 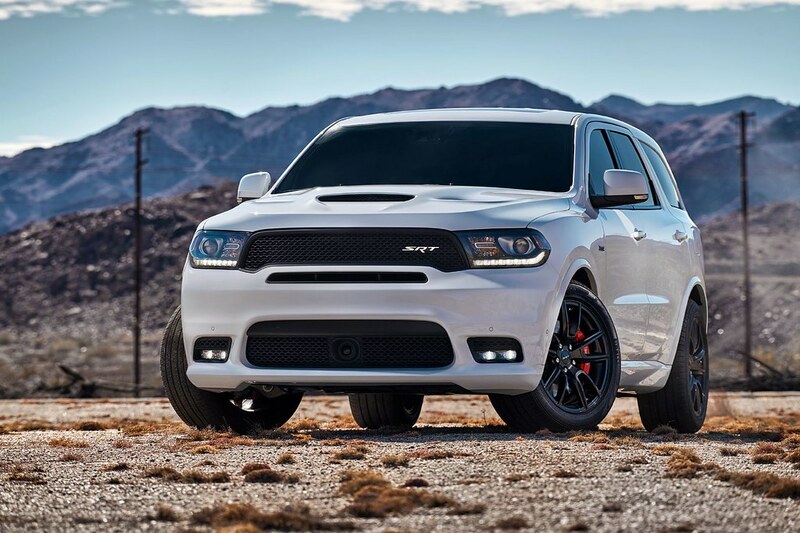 According to American standards of SUVs, Dodge Durango looks somehow modest. Its length is only 5.11 meters, but the power of this model is just stunning. The SUV is supplied with a V8 engine of 299 hps and with 5.7-liter monster-motor of 364 hps. Don’t like American SUVs, but want to try a luxurious, large and powerful SUV? 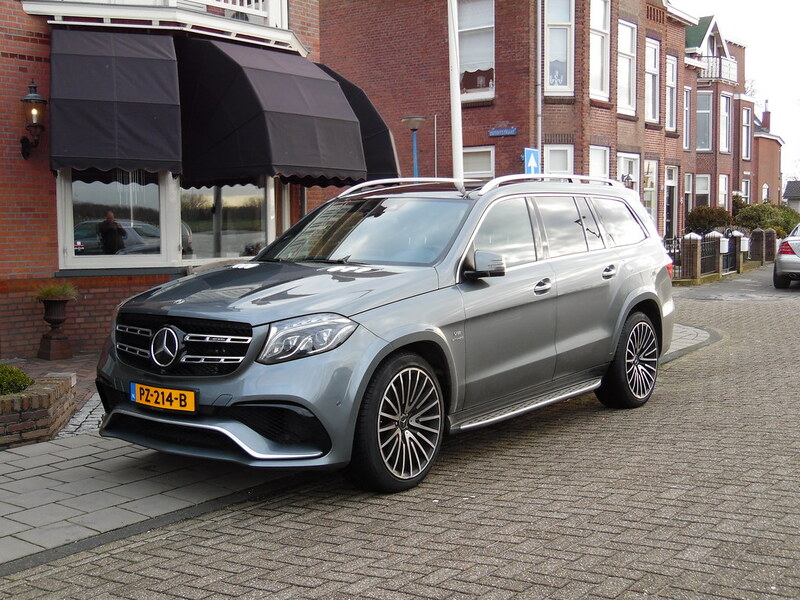 Then take Mercedes GLS or Mercedes-AMG GLS 63 with the power of 585 hps. Although the length of this car is inferior to many American giant SUVs, nevertheless it still great for this class of cars. Of course, 5.13-meters-long Mercedes GLS will not remain noteless on the road. Since 2017, a new generation of legendary American SUV Ford is available on the market. 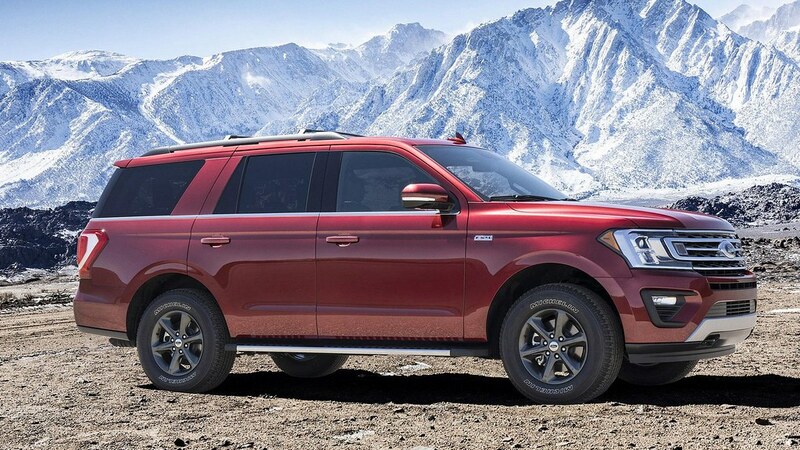 This is Ford Expedition model with the length of 5.63 meters. Evidently, such a large car requires considerable engine power. So, the SUV is equipped with a powerful 405-hps 3.5-liter V6 engine. Nowadays, almost every brand of sports cars has a SUV in its model line. Of course, Maserati is not an exception. 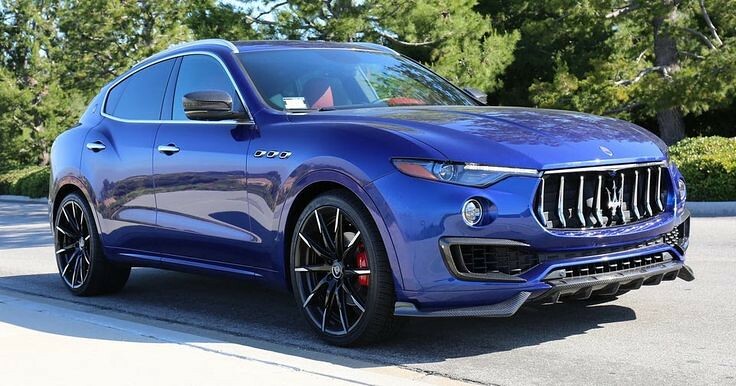 This is a mid-size Levante crossover with the length of 5 meters. This car is available both with 275-hps diesel engine, and 435-hps gasoline power unit. Although, the new SUV Mercedes G-Class features the length of only 4.82 meters, it doesn’t seem to be small. After all, its height is quite decent for modern SUVs. 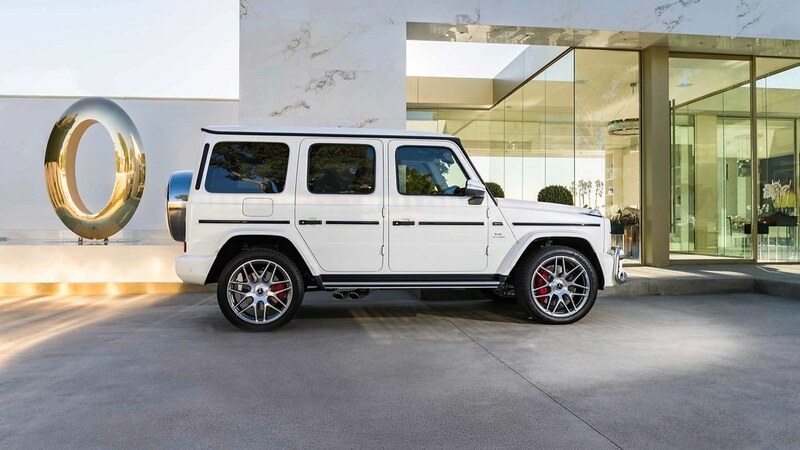 So, the new generation of G-class has the height of 1.97 meters. Fortunately, its technical characteristics under the hood are also amazing, especially for AMG-model. Mercedes-AMG G 63 is equipped with a V8 engine of 585 hps providing the torque of 850 Nanometers. The acceleration of a heavy SUV is no less impressive – the car needs 4.5 seconds to reach the speed of 100 km/h. Do you think that Range Rover LWB is quite long? In comparison with American XXL SUVs, even Range Rover LWB seems to be small. However, if you compare it with cars from other countries, then this version of Range Rover is huge. 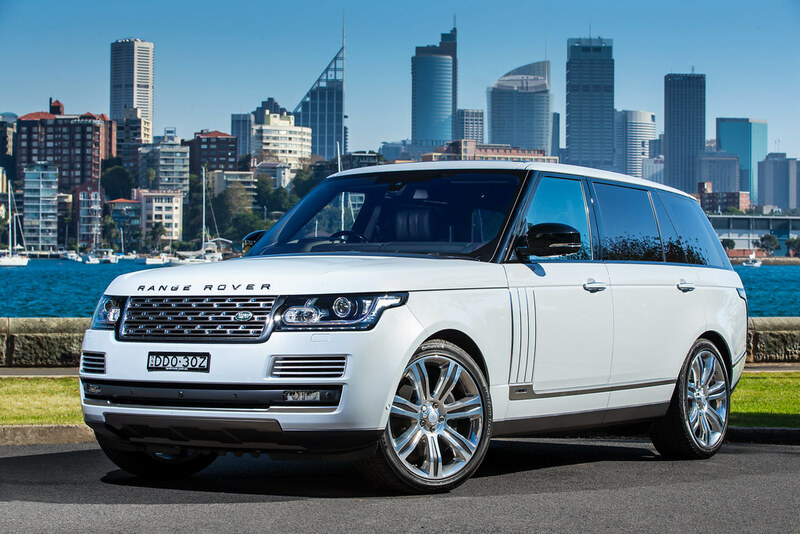 For example, Range Rover LWB features the length of 5.20 meters. The power of the car depends on the engine and varies between 285-565 hps. Also, there’s a hybrid version with the power of 404 hps.